Stateside's conversation with author Bailey Sisoy Isgro and illustrator Nicole Lapointe. 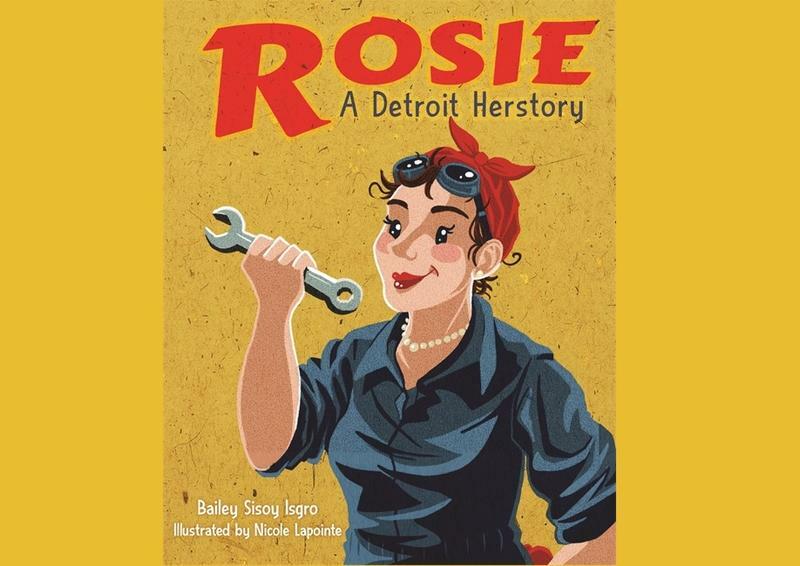 A new children’s book from two Metro Detroit women uses the iconic image of “Rosie the Riveter” to teach kids about the roles that women and the city of Detroit played in winning World War II. Stateside’s conversation with Anna Clark the author of "The Poisoned City: Flint’s Water and the American Urban Tragedy"
As state officials continue to investigate the actions that caused the Flint water crisis, it is clear there were missteps made across all levels of government. 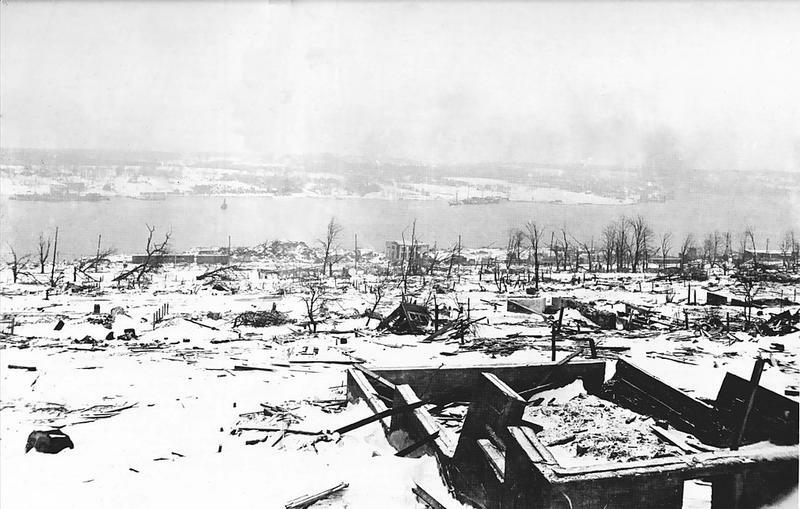 To this date, 15 current and former government officials have been charged in connections to this disaster. 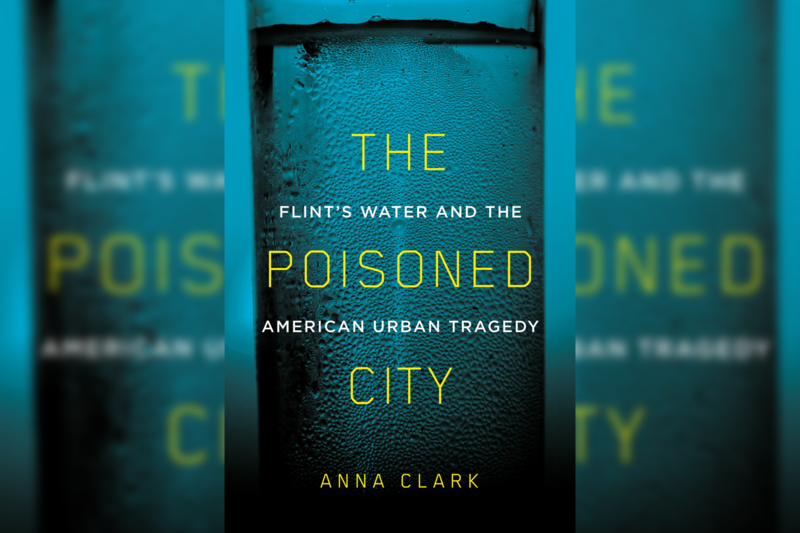 The Poisoned City: Flint’s Water and the American Urban Tragedy, by Detroit journalist Anna Clark, describes in great detail what happened, and who was responsible. Stateside's conversation with Joanne Savas, author of "Telling Stories," and Sophia Savas, Joanne's granddaughter. You don't need worldly goods or a big bank account to leave a priceless gift to your grandkids. 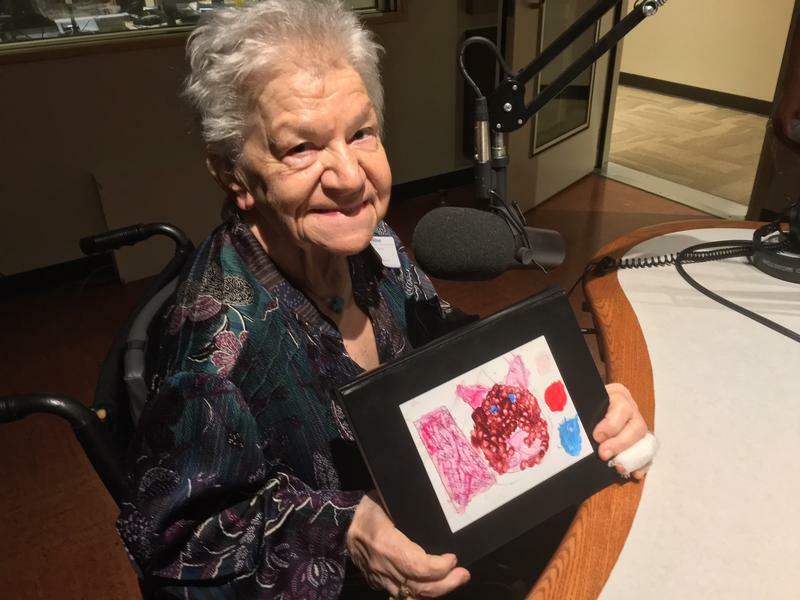 Joanna Savas of Ann Arbor wasn't able to leave large inheritances for her seven grandchildren, so she came up with something else: a book. 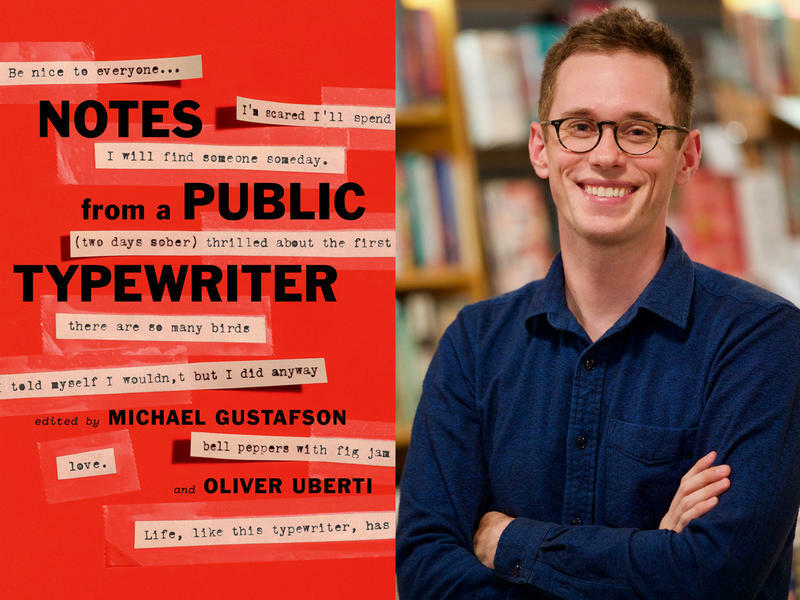 Stateside’s conversation with Michael Gustafson, co-owner of Literati Bookstore in Ann Arbor and author of "Notes from a Public Typewriter." On the first day that Michael Gustafson and his wife Hilary opened Literati Bookstore in the heart of downtown Ann Arbor, something possessed him to place a typewriter on a table for anyone to use. That was in the spring of 2013. Since then, Gustafson’s “public typewriter experiment” has yielded a treasure trove of notes: some droll, some heartbreaking, some witty, some poignant. 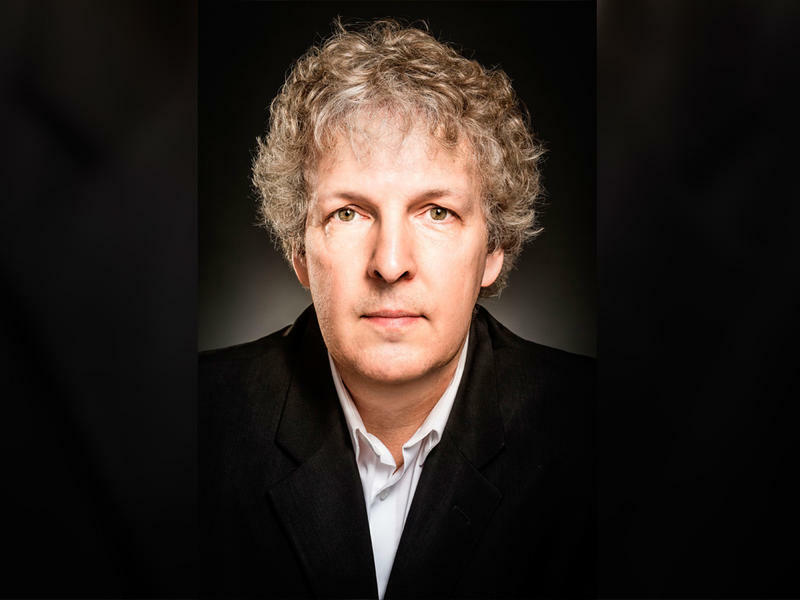 Stateside's conversation with Michael Zadoorian, the author of the novel "Beautiful Music"
No matter your age or your generation, the music you listened to in high school claims a special place in your heart. Many kids use music to help overcome the trials and tribulations of adolescence. Michael Zadoorian’s new novel Beautiful Music centers around one of those kids. He talked to Stateside about how the music of 1970s Detroit inspired the book. There are many histories of Detroit. The latest is a comprehensive look at the contributions, accomplishments and long-suffering of the African Americans who have called Detroit home. 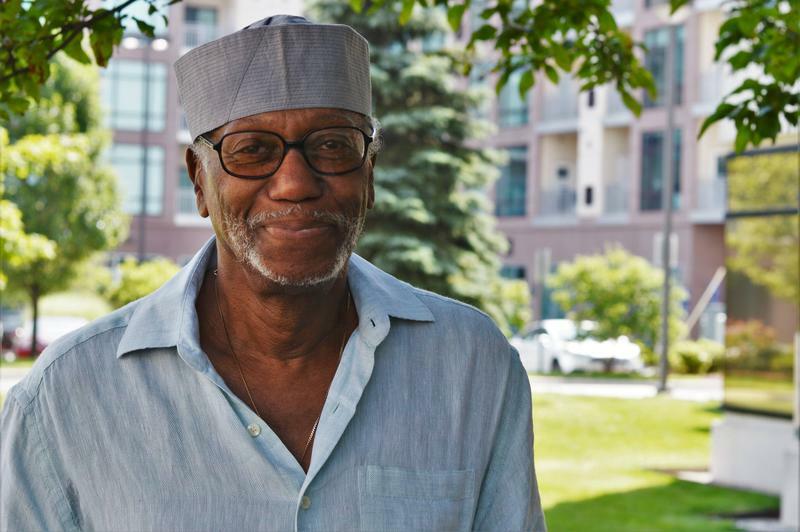 The book is Black Detroit: A People’s History of Self-Determination by Herb Boyd, son of Detroit and an instructor at The City College of New York currently teaching African American history. Boyd now lives in Harlem. Stateside’s conversation with Dr. Rana Awdish, an author and member of the Department of Pulmonary and Critical Care Medicine at Henry Ford Health System. It began with unbearable pain — an alarming development for a woman seven months pregnant. 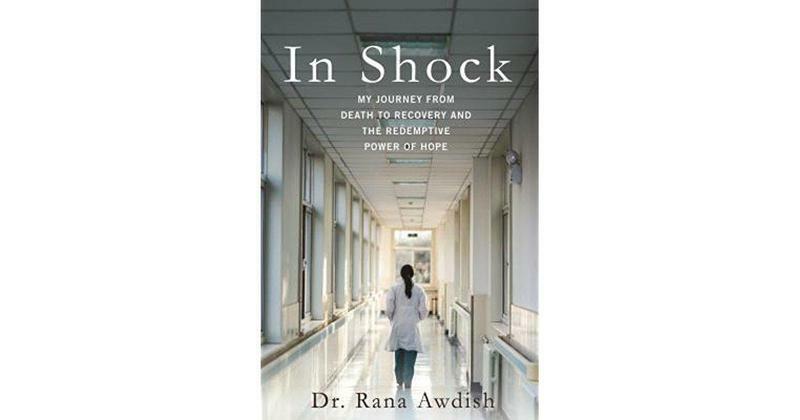 And before too long, Dr. Rana Awdish was losing her grip on life. While Awdish did not die, she did endure a long, tough recovery from the medical crisis that cost her the life of her unborn child. And, as a physician who cared for patients in the intensive care unit, she learned profound lessons about how doctors and nurses practice medicine. Stateside's conversation with Irene Butter, professor emerita of Public Health at the University of Michigan and co-founder of the Raoul Wallenberg Project. Some 11 million people were killed during the Holocaust, and those who survived have lived so long, they're now watching the world forget. A recent poll shows 66 percent of American millennials don't know what Auschwitz is. Another 22 percent had not heard of the Holocaust or weren't sure if they had. Stateside's conversation with editor Anne Trubek. 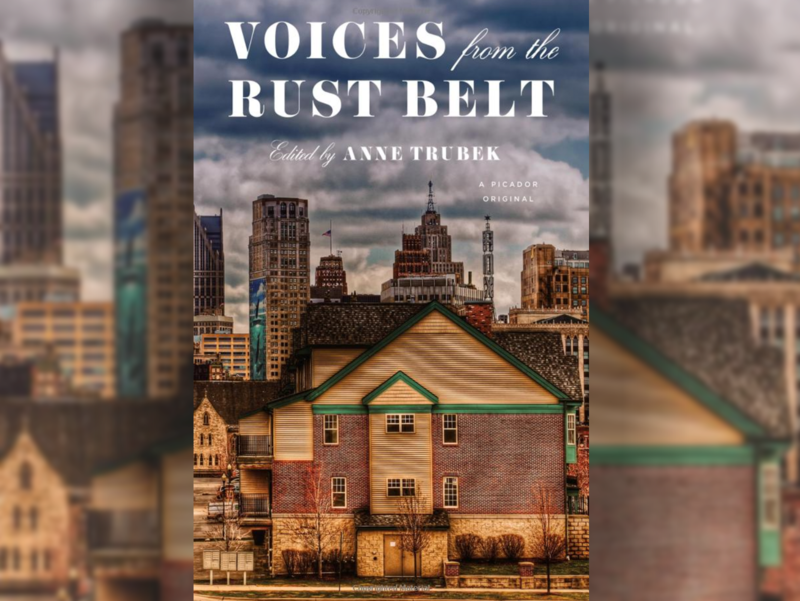 There’s a new collection of stories from Michigan and other Midwest states called Voices from the Rust Belt. 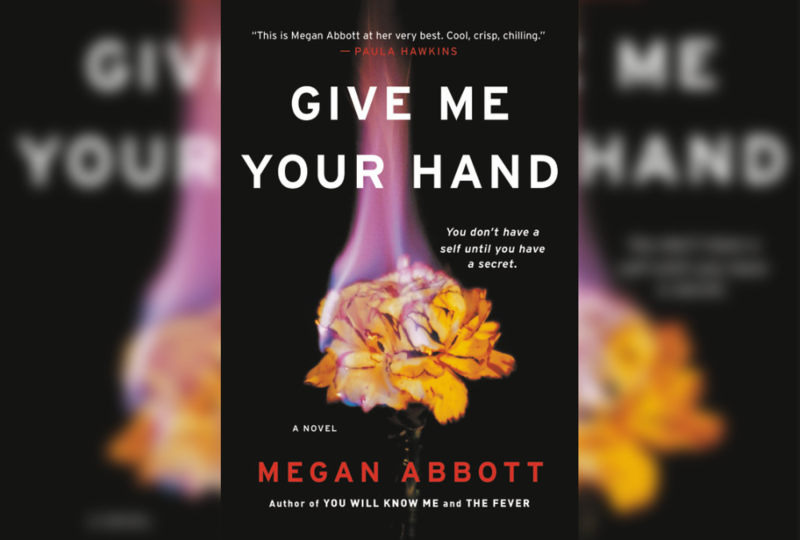 Twenty-four writers deal with diverse topics ranging from witnessing segregation, exploring childhood events that leave their mark on adulthood, and some quirks of history where we live. Michigan, Wisconsin, Minnesota, and North Dakota were rich hunting grounds for a young man in the early part of the 20th century. He wasn’t hunting game. 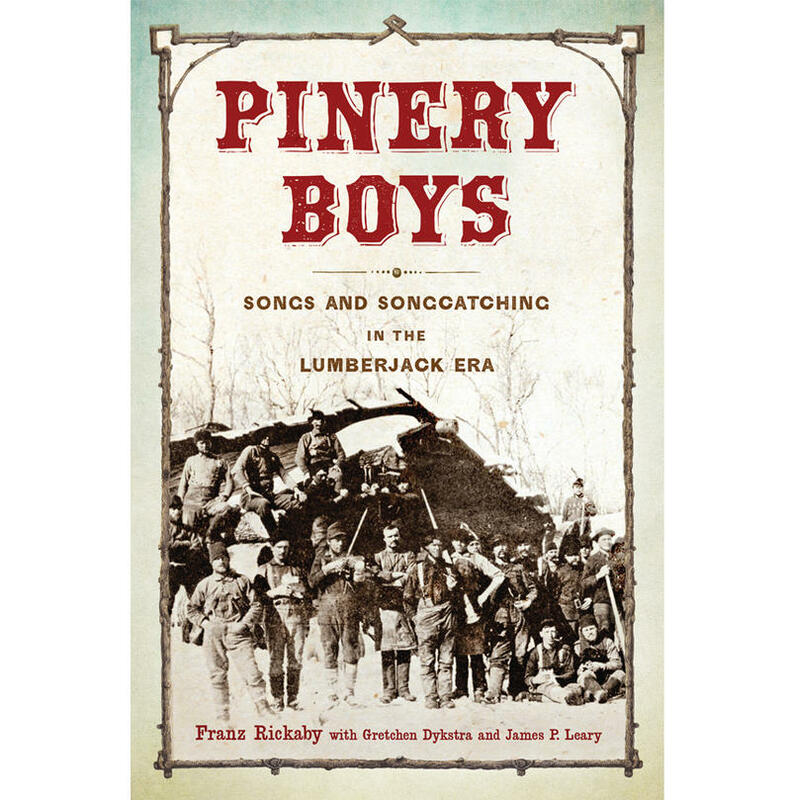 He was in search of lumberjack songs. 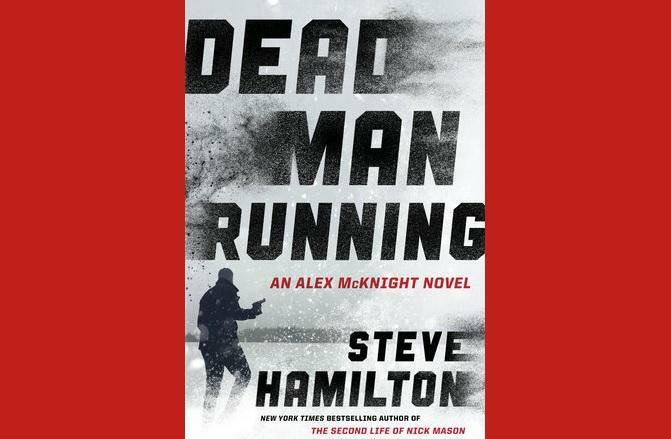 Stateside's conversation with author Michael Ferro. When Michigan’s economy tanked a decade ago, it stepped up a steady stream of young people leaving Michigan to seek work in Chicago. Michael Ferro was one of those young Michiganders. 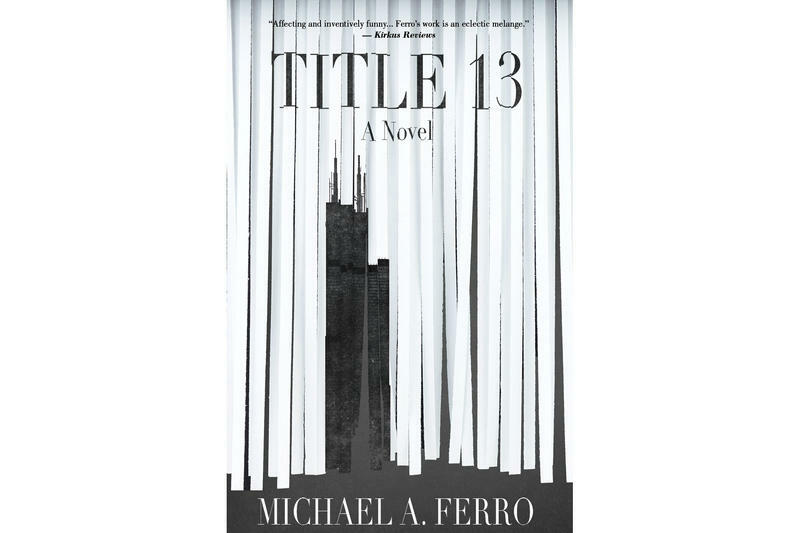 His experience working for the federal government in the Windy City was the inspiration for his debut novel Title 13. Stateside's conversation with writer and illustrator Chris Van Allsburg. 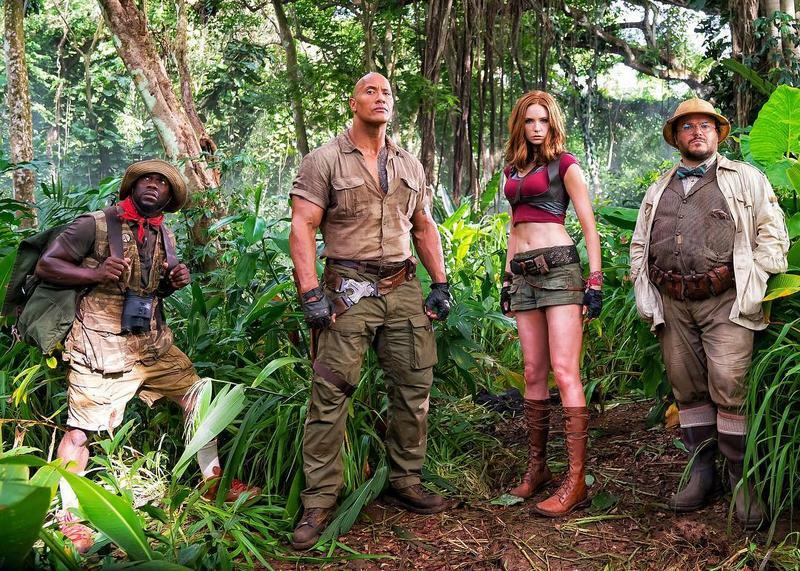 The film Jumanji: Welcome to the Jungle stars Dwayne Johnson, Karen Gillan, Jack Black and many more names. It was inspired by the work of Chris Van Allsburg, the renowned writer and illustrator of children's books. He's won two Caldecott Medals for his illustrations for The Polar Express and Jumanji, which was published in 1981. 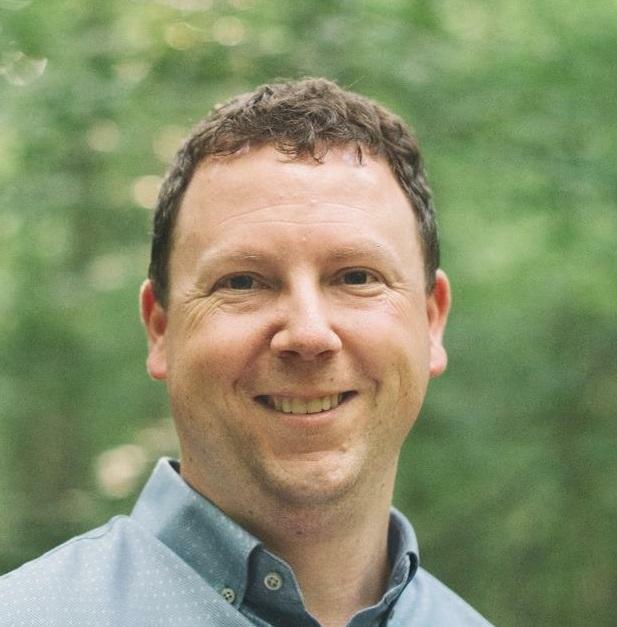 Van Allsburg grew up in Grand Rapids, and he joined Stateside to talk about the original Jumanji and this new take on the story. Ever written a break-up letter to a book? This author has. Stateside's conversation with librarian and author Annie Spence. Librarian Annie Spence knows what it’s like to love a book so much she has to write it a love letter. She also knows what it’s like for a break-up letter to be in order. 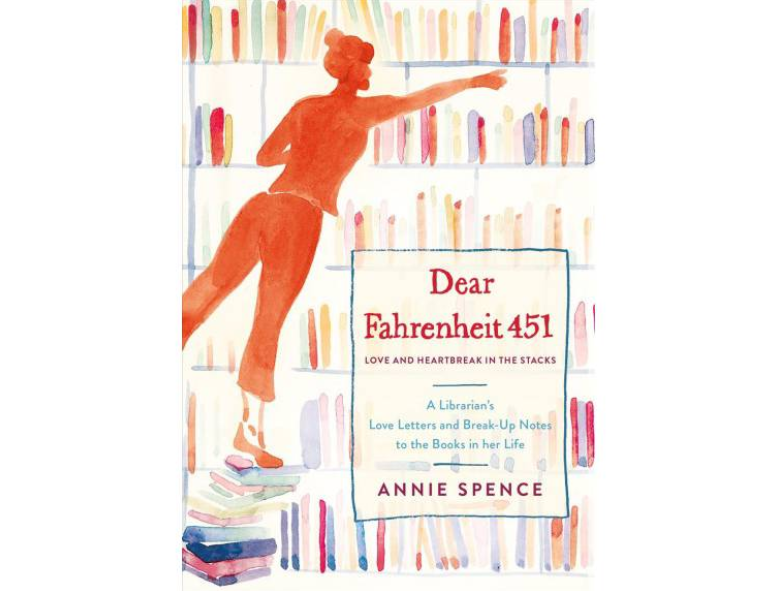 Her letters to books fill the pages of her own new book Dear Fahrenheit 451: Love and Heartbreak in the Stacks. Stateside's interview with Maureen Paraventi, a Detroit-based journalist, novelist and playwright. Literature and popular culture haven't been particularly kind to single women. Just think of those common terms "spinster" or "old maid." 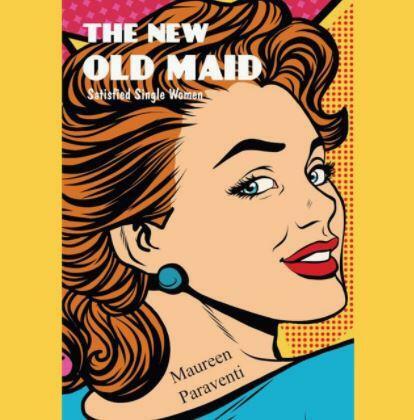 Writer Maureen Paraventi is taking that mean-spirited term and turning it inside out to come up with a modern look at women who choose not to marry. Her new book is "The New Old Maid: Satisfied Single Women." Paraventi, a Detroit-based journalist, novelist, and playwright, joined Stateside to share the story. 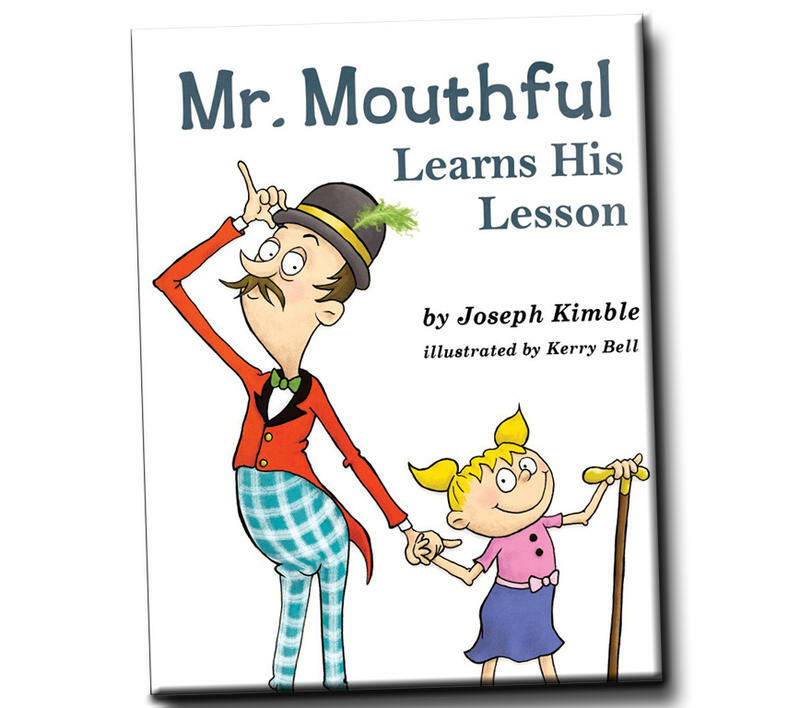 Joseph Kimble, former professor of legal writing, joins Stateside to talk about his children's book, "Mr. Mouthful Learns His Lesson." Lawyers are not known for their clarity, and Joseph Kimble knows this well. Kimble was a professor of legal writing at Western Michigan University’s Cooley Law School for 35 years. He has since switched gears and written a children’s book about a windbag whose highfalutin' talk causes trouble and confusion for kids. He joined Stateside to discuss the inspiration behind Mr. Mouthful Learns His Lesson. 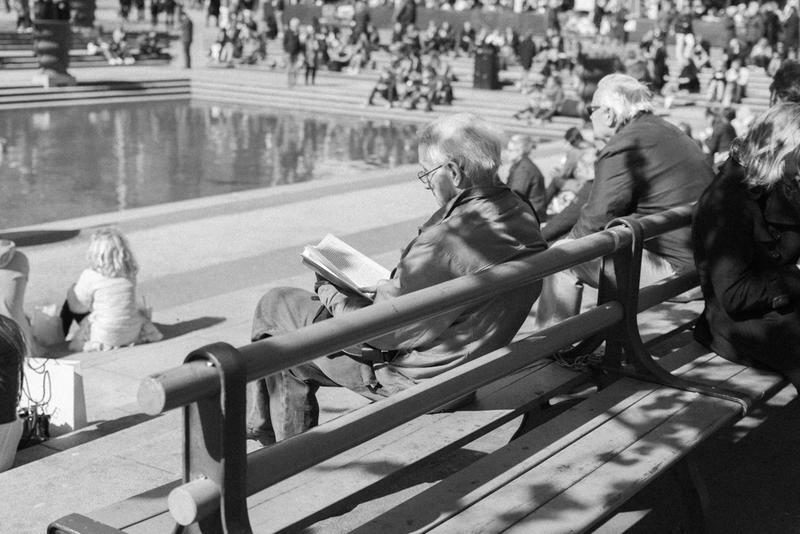 Stateside's conversation with poet Cal Freeman. 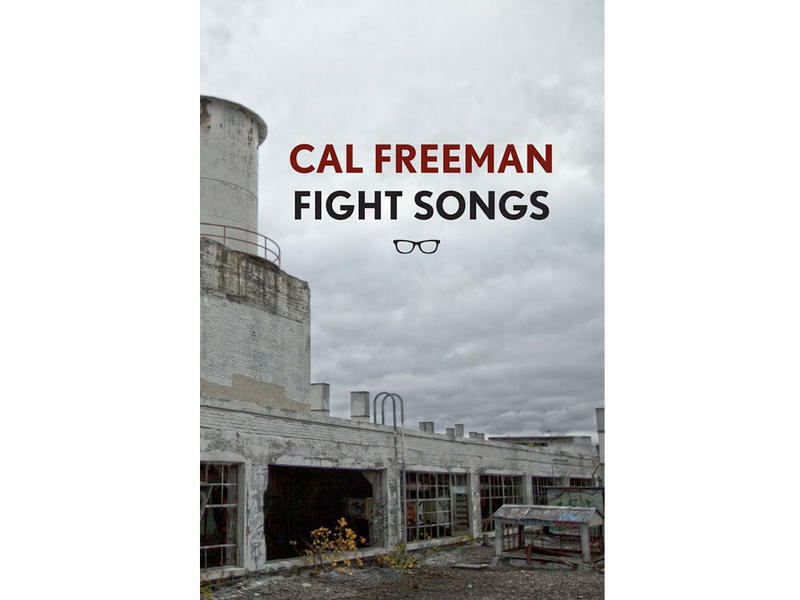 Cal Freeman’s newest collection of poems, Fight Songs, has nothing to do with ‘The Victors’ or ‘Victory for MSU.’ Instead, his poems are about unsung, little-noticed lives, about underdogs, about animals, plants, and nature. 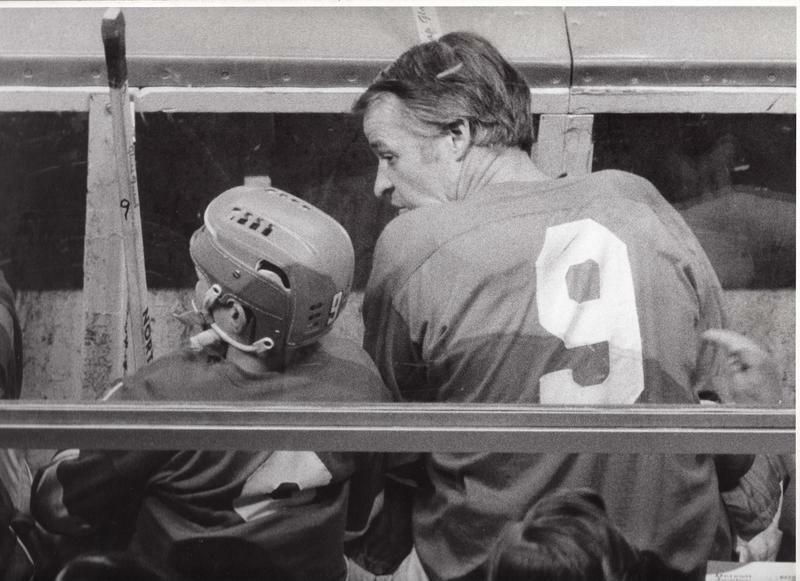 Stateside’s conversation with Doug Stanton, author of "The Odyssey of Echo Company." The last American troops left Vietnam on March 29, 1973. America's direct intervention in the Vietnam War was at an end, after many bloody years, and 58,220 American lives lost. Afterward, the nation, and those Vietnam veterans, had a tough time processing and talking about this war that did not end with victory. There are accepted historical “facts” which do not hold up to closer scrutiny. One of those is that slavery was something that happened in the South, not the North. That is simply wrong. 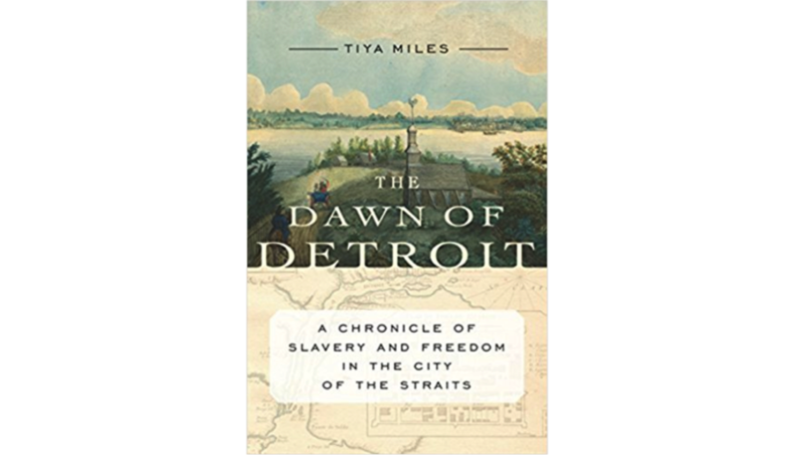 A new book examines examples of Northern slavery, focusing on the early days of Detroit. Tuesday marked the release of NPR's Book Concierge List, an annual book guide produced by NPR critics, reporters, and member stations. 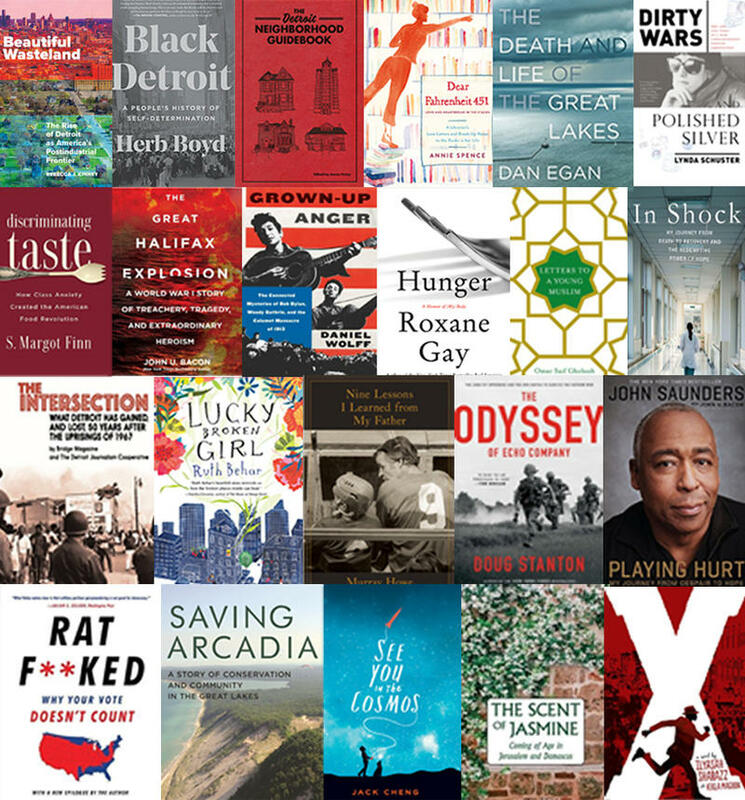 To accompany that list, Michigan Radio has compiled a list of our book reviews from 2017. 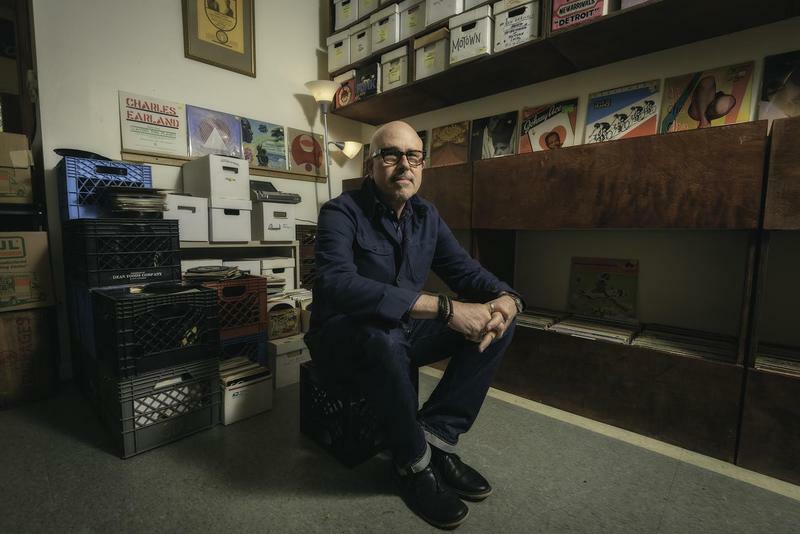 Stateside's conversation with writer Daniel Wolff and Dave Marsh, a music critic and author. A music lover can likely pinpoint the moment a song or a lyric crashes its way into your young consciousness. And then things are never the same. 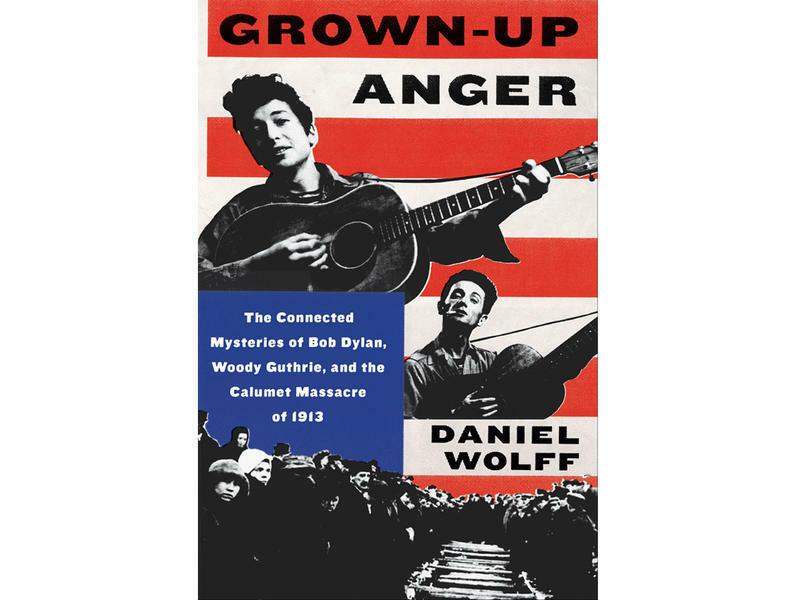 For writer Daniel Wolff, that moment happened in 1965, when he first heard Bob Dylan. Stateside's conversation with Detroit native and journalist Lynda Schuster. 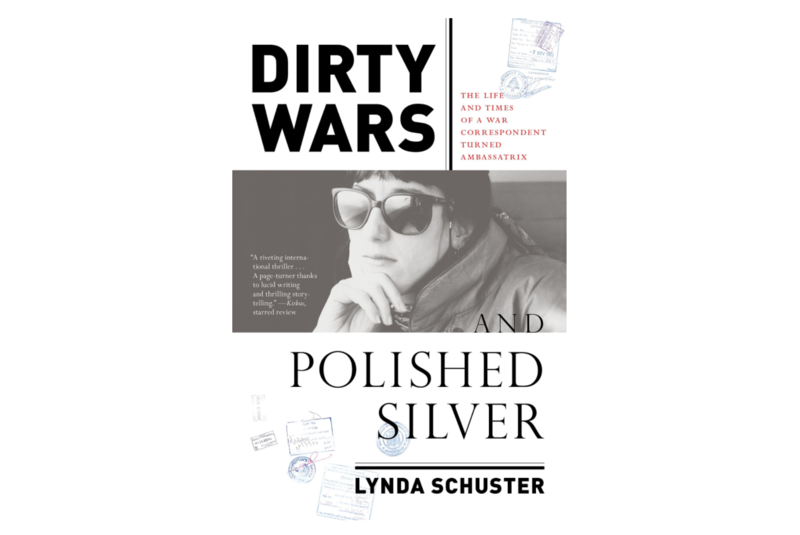 There is a new book out from Detroit native and journalist Lynda Schuster, Dirty Wars and Polished Silver: The Life and Times of a War Correspondent Turned Ambassatrix. The book, by the former Wall Street Journal foreign correspondent, details her days on the job, in war zones and in far-off corners. Schuster joined us on Stateside to discuss growing up in Detroit and finding herself in her adventurous career.